When a marriage ends, it is one of the most difficult times that a family can endure. The angst and pain of a divorce is only increased by the complex legal hurdles that commonly come up. You need a Firm that understands the nature of the case, your desired outcome and a team that will fight for you and your family. 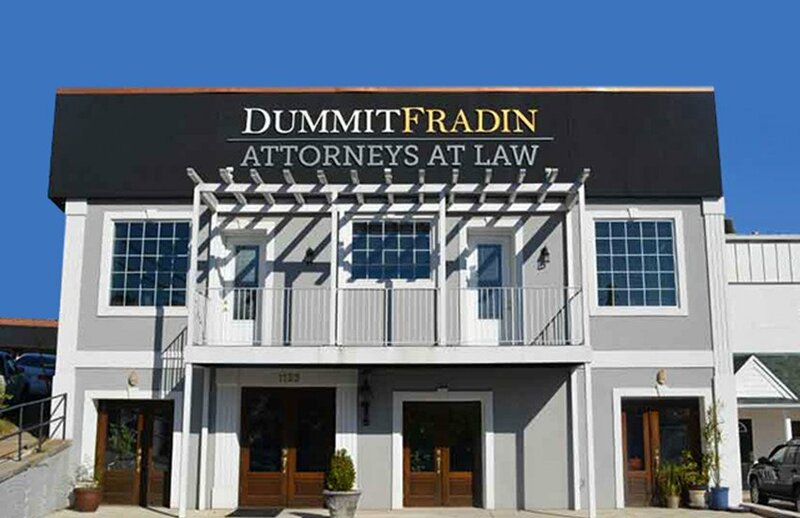 Dummit Fradin is such a firm, we are experienced, professional, and most importantly, trusted. Give us a call today and let’s start a new chapter in your life. Serving Guilford county and the surrounding community. 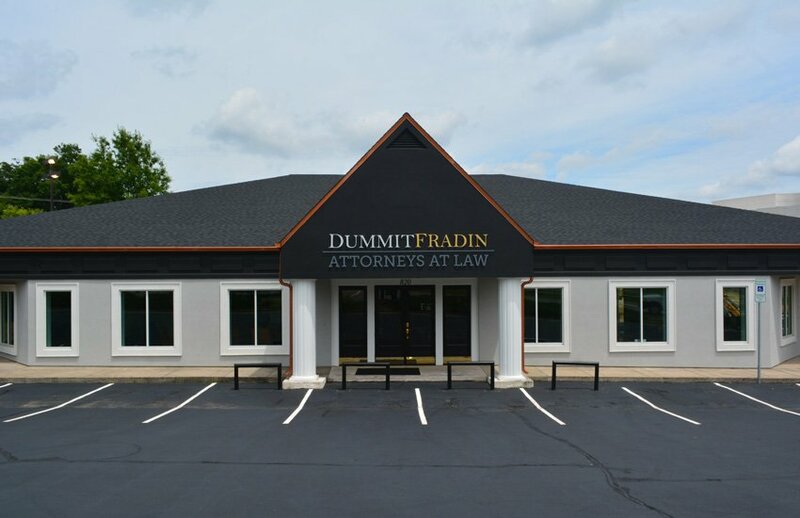 Our Greensboro divorce team at Dummit Fradin, Attorneys at Law, will guide you through the complexities of an absolute divorce. Divorce often gets messy and complicated. To get the best result, you will need an experienced, understanding legal team to fight for your rights. 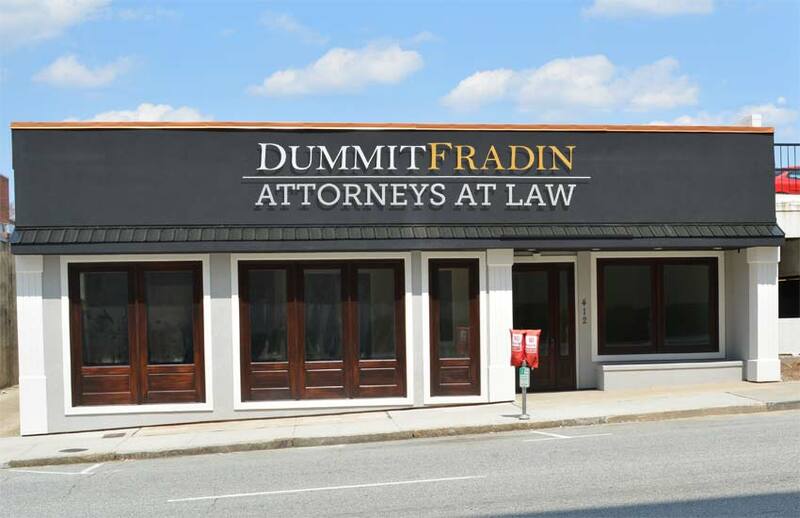 At Dummit Fradin, our knowledgeable Greensboro divorce team is ready to take the helm and guide you to the best outcome for your family. When preparing for a Greensboro Divorce, there are four criteria that must be met before filing for divorce. In a Greensboro divorce, a couple must be legally separated for at least one year. In a Greensboro divorce case, the majority of custody cases are contested. Jessica Culver practices family law and is a critical member of our Greensboro Divorce team. She is committed to achieving the best results for her clients. Ms. Culver’s practice experience varies from intensive litigation to amicable settlement resolutions. She creates a custom, goal-centered legal solution for each client. 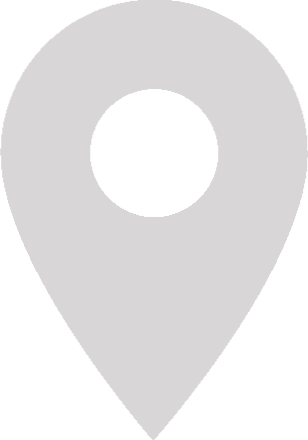 If you are looking for a Greensboro Divorce attorney, Clarke Dummit has been handling Greensboro Divorce cases since 1991. 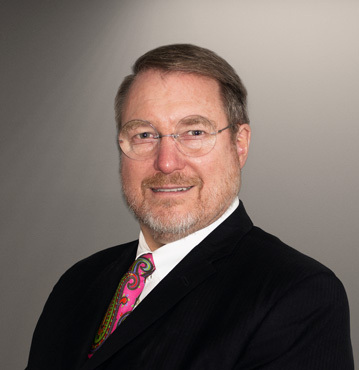 He has litigated in county courthouses across the state including Greensboro divorce cases for more than two decades. A Greensboro divorce is also known as an “Absolute Divorce.” In North Carolina, the only legal method of terminating a marriage is through a judgement of absolute divorce. North Carolina is a “no-fault” state, which simply means that neither partner in the marriage has to prove fault in order to get a Greensboro divorce. The process of obtaining an Greensboro divorce seems simple; If you meet the criteria for filing a divorce and then petition the court for a judgement of absolute divorce, the judge will grant the petition or explain why he cannot. BUT as with most simple things, they may end up being extremely complex, especially when emotions and children are involved. You need an experienced team of legal professionals to fight FOR YOU, to get the best outcome for your family, and at Dummit Fradin that is what we provide. The criteria that must be met for a Greensboro divorce are relatively simple. The first condition is that you must be lawfully married. Second, that one person in the marriage must be a citizen of North Carolina or have lived in Greensboro or the state for at least six months. Third, that the married couple live apart for one year. The fourth and last condition is that the time spent living apart must have been done with the purpose of ending the marriage contract. Once all of the conditions are met,a Greensboro Judge will either grant the divorce or instruct on how the above conditions were not met. One person in the marriage must have lived the last six months in Greensboro or North Carolina. A normal Greensboro divorce begins with a separation of at least one year. This separation must be with the intentions of ending the marriage, and both partners need to have separate residences. The Greensboro courts count the start date of the separation as the first day that you and your spouse started living apart with the intent to get divorced. Living apart means separate residences; you cannot live in the same home and be considered separated. This is the most common version of separation known as voluntary separation. There is another involuntary separation called “divorce from bed and board.” The Greensboro courts can force a involuntary separation. Although it is rarely done, it is wise to be aware of the possibility.